With live music as one of its cornerstones, the State Fair of Texas presents 24 days of free concerts on the Chevrolet Main Stage, featuring a variety of musical acts across all genres. 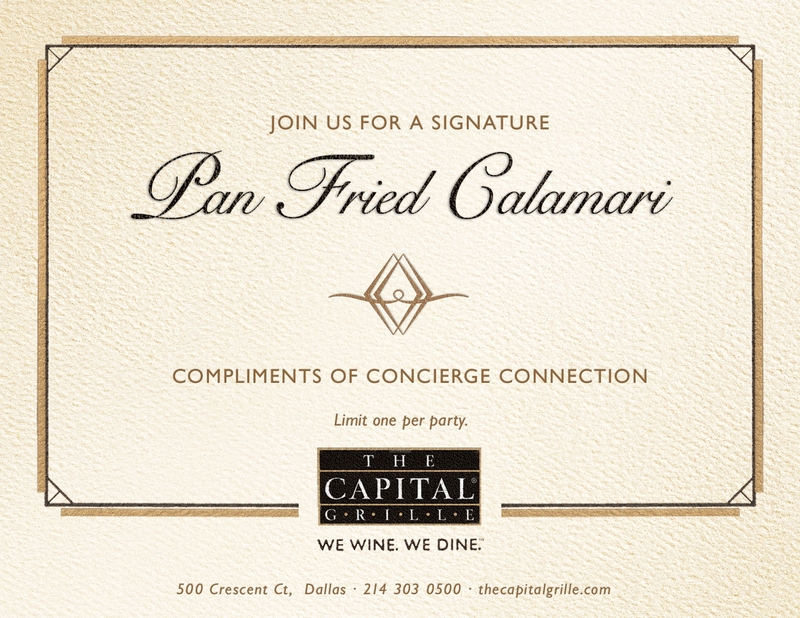 In addition to performing, her talents as a songwriter have been associated with industry names like Tim McGraw and Kelly Clarkson. 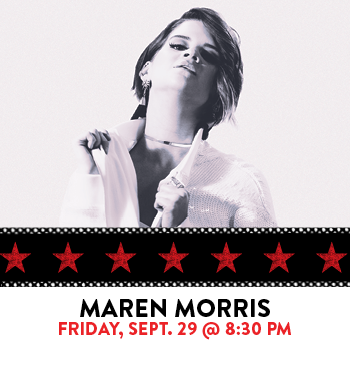 With musical styles ranging from danceable twang to pop-country gospel, Maren’s dynamic background continues to take the country music scene by storm. 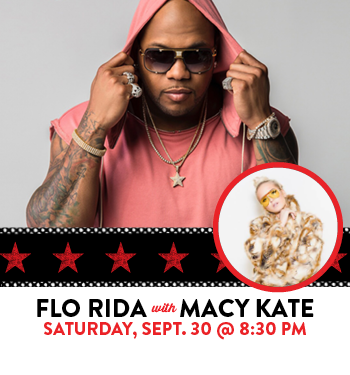 Globally-recognized rap artist, Flo Rida, and his pop protégé, Macy Kate, continue opening weekend with a dual performance on Saturday, September 30 at 8:30 p.m. Widely known for his five chart-topping singles on the Billboard Hot 100 chart, including “Right Round” and “Club Can’t Handle Me,” Flo Rida also owns his own record label – IMG/StrongArm, which recently signed his co-performer Macy Kate. At only 18 years old, Macy Kate has already played for crowds as large as 90,000 and has shared the stage with top artists like Maroon 5 and Ariana Grande. Together, their multi-genre musical offering blurs the boundaries between fans of pop, hip-hop, and club music. 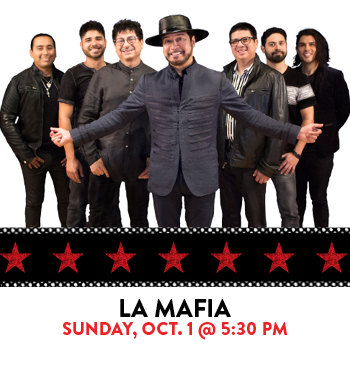 Bringing opening weekend to a close on Sunday, October 1 at 5:30 p.m. is Tejano music phenomenon, La Mafia. 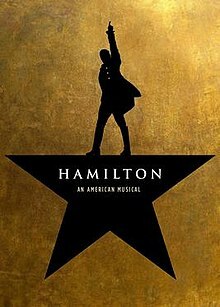 After three decades of music, the Houston-based group has produced 38 albums with a combined total of more than 12 million copies sold. Looking to expand its musical horizons in the late 1980s, the band promoted its innovative sound while touring Mexico and Latin America, where the collaboration of Mexican-American artists was unheard of at that time. La Mafia’s fresh and timeless talent has earned its member’s numerous accolades throughout their career, including two Grammy Awards, two Latin Grammy Awards, 12 Tejano Music Awards, and a decade-long streak on the Billboard Top 10 Latin Artists chart.